Kids love sweets, so ensuring that they’re brushing their teeth regularly is key. 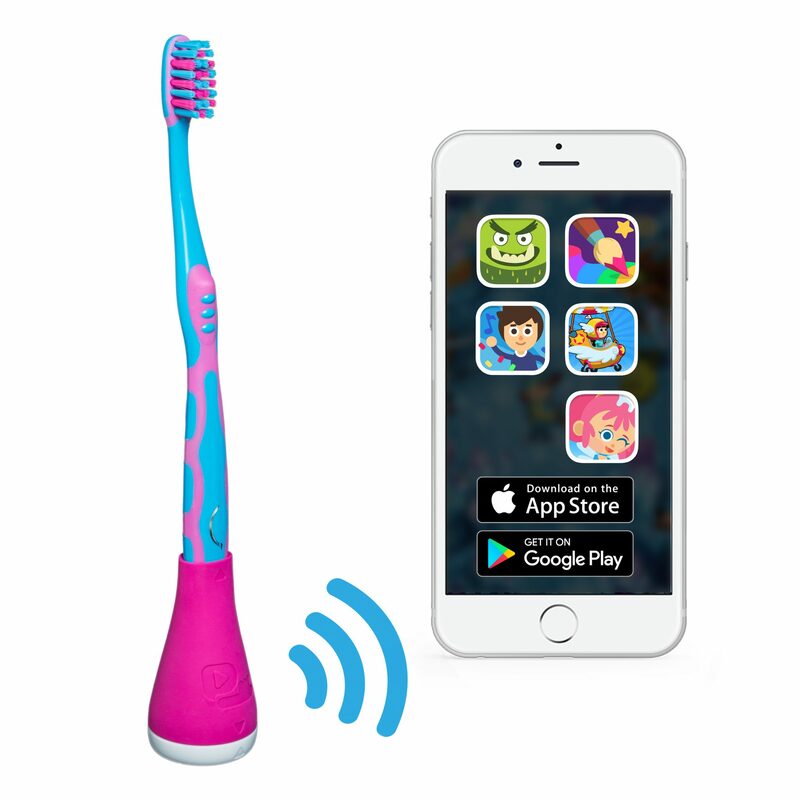 You can’t always monitor this, so PlayBrush is a great way to create a solid dental cleaning routine. 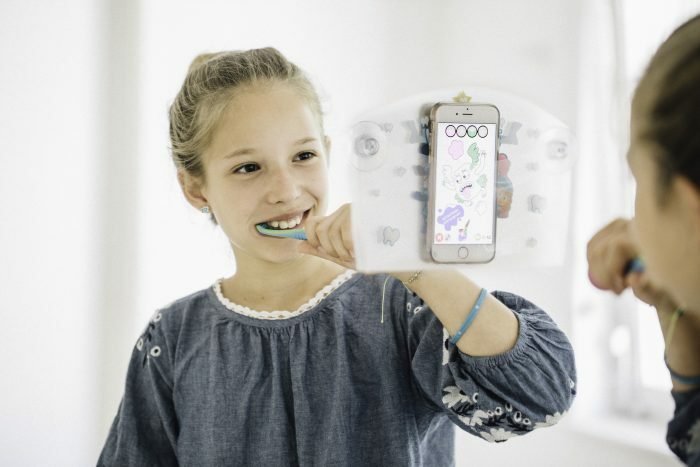 Instead of making brushing teeth a chore, the 2 minutes task can now be made fun thanks to the PlayBrush Smart. It’s an attachment for your normal brush and is available in four colours. It also connects to the PlayBrush app and makes the process fun via several teeth-brushing games. These will help motivate them and into cleaning their teeth properly and for longer in all the correct places. A brushing coach has audible instructions and measures the position, duration and regularity of each brushing session. The PlayBrush Smart is available to buy online for £19.99 from Playbrush. There’s also a full “Sonic” version with a charging base and replacement head available. The post A fun way to get your kids brushing properly. is original content from Coolsmartphone. If you see it on another news website, please let us know.